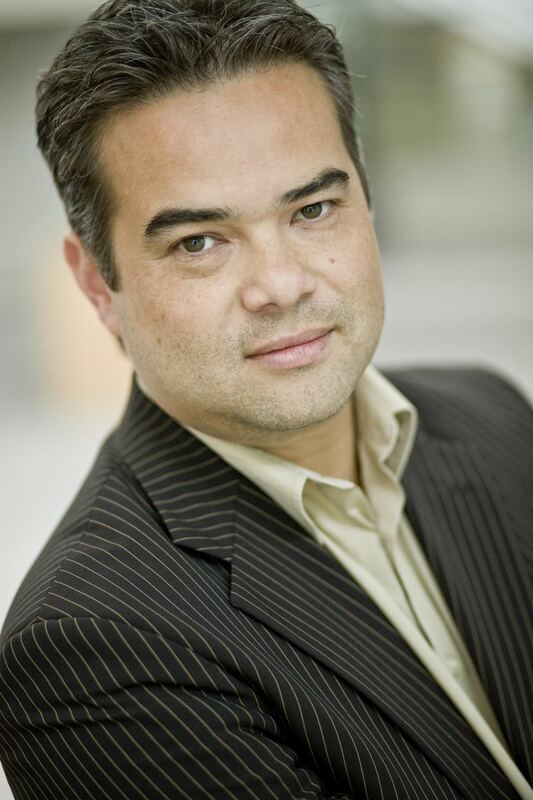 Dave van Mourik (1969) is co-founder en managing partner of SenseGuide. Dave holds a degree in business economics. He was manager innovation for Dutch energy company Alliander where he brought complex systems thinking, narrative and sensemaking into practice in the field of the energy transition and organizational development. In 2012 Dave started SenseGuide with the SenseMaker® approach as its core discipline. He has developed a variety of innovative monitoring and evaluation concepts for complex social, political and business environments across different geographies. Among his clients are organizations like the Worldbank, Europeana, Cordaid, Enabel, ING, NN Group, Dutch Government organizations, Municipalities of Amsterdam and Rotterdam.